There is more to anatomy than just muscles. 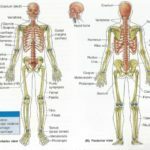 Of course, the muscles and bones are a very important component to understanding the human body, and how yoga can be used as a tool for health, recognition, or transformation. 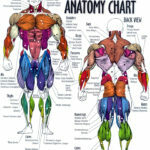 The fascia system has been recognized as a critical aspect of our bodies, it connects the physical with the subtle. 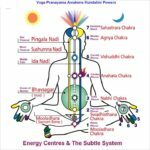 The subtle body, our energy body is directly related to our bodies physiology. Every aspect of our make up, from the gross to subtle, is interconnected in a dynamic way. This understanding is vital to effectively use the tools that Yoga provides. Use the following pages to learn and discover how interconnected we really are. Free community class that will be lead by me and teachers in training.